Photographic documentation: Fotodinamiche simultanee (1975); Idromegafono (1968); Poesia Liquida: Photographic documentation (1968); Il teatro della parola (1996) (video); Poesia Sonora, Poesia Ginnica, Poesia Danzata, Poesia Liquida (1991). Arrigo Lora Totino (born 1928 in Torino, IT). Recently passed away, he is recognized as one of sound poetry's pioneers, whose artistic work is expressed through continuous researches and interdisciplinary experimentations. 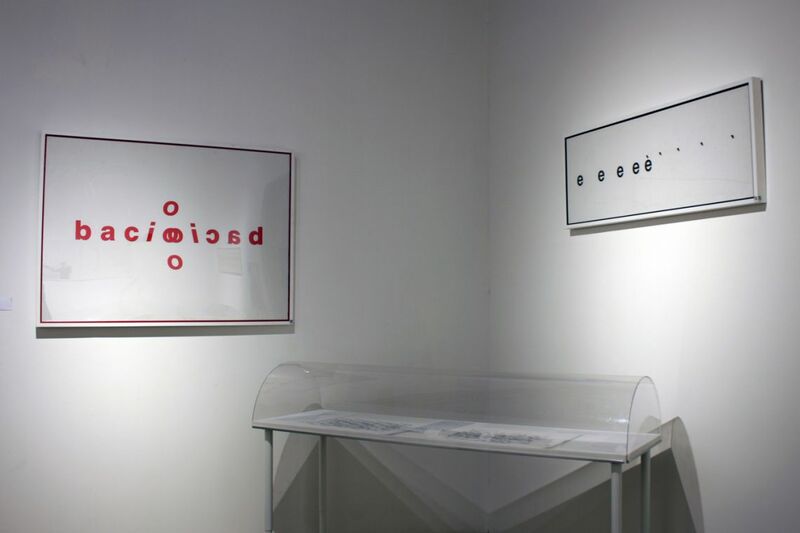 His work is characterized by its heterogeneous essence that affects not only the sound poetry, but also the visual and concrete one. 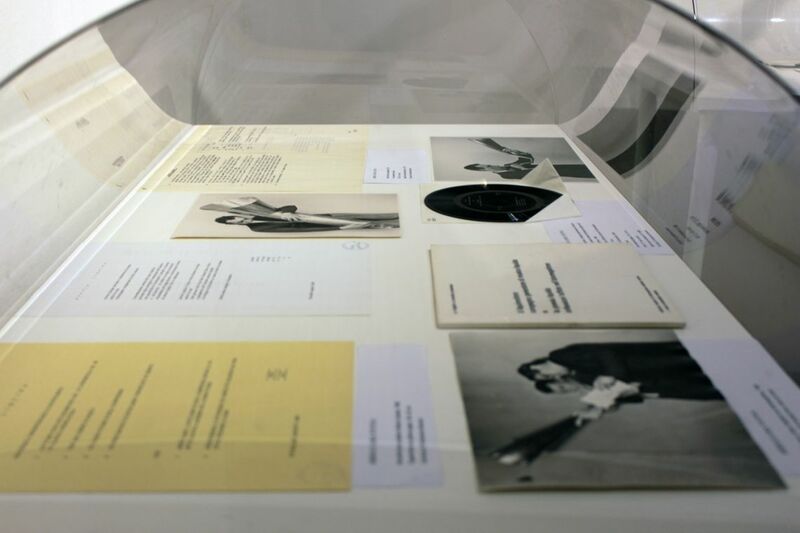 The VENICE INTERNATIONAL PERFORMANCE ART WEEK 2016 presents, curated by and courtesy Fondazione Bonotto, a selected work overview in photographic documentation and video, including the works: Fotodinamiche simultanee (1975); Idromegafono (1968); Poesia Liquida: Photographic documentation (1968); Il teatro della parola (1996); Poesia Sonora, Poesia Ginnica, Poesia Danzata, Poesia Liquida (1991).